WWI Profile: Manning Hall 1887-1918 | Friends of Fort Caswell Rifle Range, Inc.
Manning Hall was born and raised in Brunswick County. The 1900 Census shows him living with his family in Northwest. 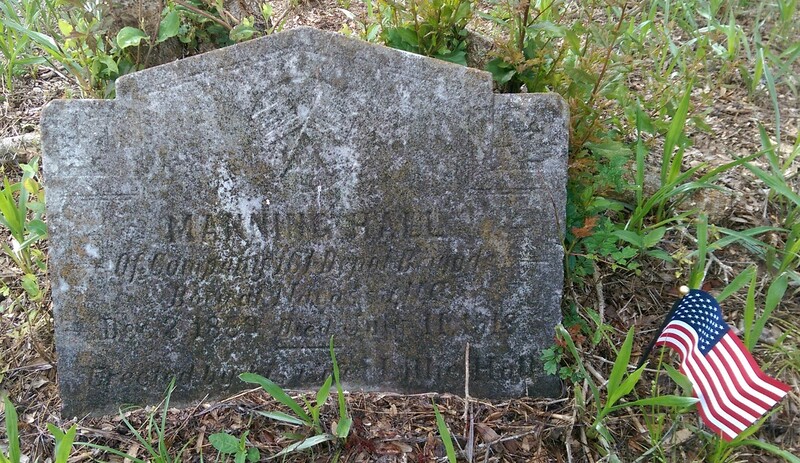 In 1910, he was living with his sister’s family, Katherine Davis, next door to his parents and siblings. Many of them worked at the Navassa Guano Factory. His 1917 Draft Registration show he was single, living in Leland, and working at the Virginia Carolina Chemical Company in Navassa, the company which bought the Guano Factory. The area has been declared a Superfund Site due to the level of contamination from these and similar industries. On January 3, 1918, Manning married Lillie Myers. Manning was ordered to report to duty on April 26, 1918 [Source: Ancestry]. He was sent to Camp Grant in Illinois for training. He was placed in the 161 Depot Brigade, one of the many training and receiving formations for new draftees. Less than three months later, on July 11, 1918, Manning died of tuberculosis peritonitis. One might wonder why a man with tuberculosis would be admitted into the Army. Another Brunswick County WWI veteran, Cecil Smith Pierce also died of tuberculosis while serving in WWI. His profile will be posted soon. When the US entered the Great War and began amassing a large army, medical screening boards across the country discovered that American men were not as strong and healthy as they had assumed. 30% were found to be physically unfit, with many of them having tuberculosis. The Army Medical Department’s investigations into tuberculosis was based on four incorrect assumptions: 1) A “little tuberculosis” was a good thing as it provided some immunity, 2) tuberculosis wasn’t very contagious, 3) military life would not increase the incidence of tuberculosis but actually help those infected because of the healthy lifestyle the men would follow, and 4) false positives were more harmful to the Army than admitting infected men. Manning likely spent much of his time in the hospital at Camp Grant. The camp general instructed everyone at Camp Grant to treat all soldiers alike irrespective of color. The hospital was not segregated, nor was the dining hall or exchange. No instances of racial friction were reported as having occurred between patients in the hospital. 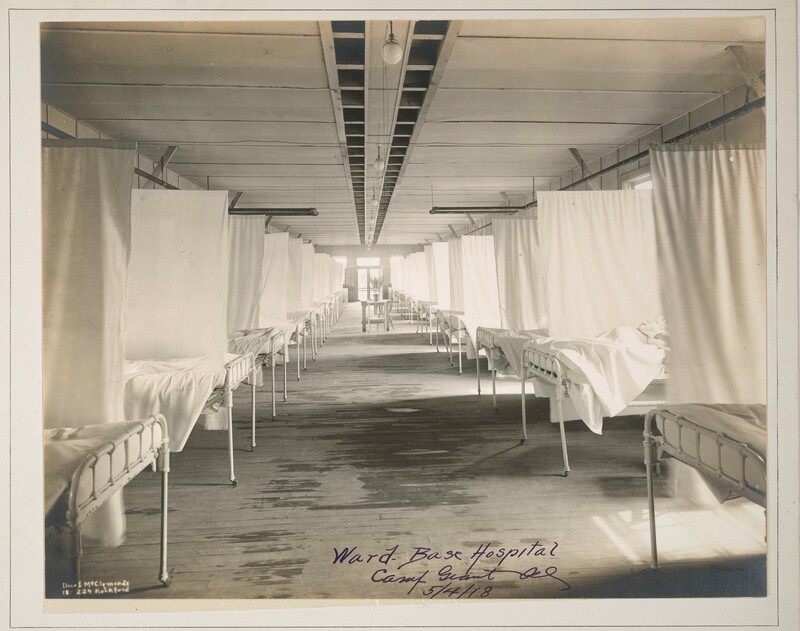 Six patients died in July 1918 at the base hospital, the month of Pvt Hall’s death. The largest number of deaths in one month (1,024) was in October 1918, during the influenza pandemic. A notice of his death was published in The Wilmington Morning Star, July 13, 1918, p.6. His wife Lillie remarried but at age 25 died of what was likely a tuberculosis related illness. According to her death certificate [Source: Ancestry], she was laid to rest in the same cemetery. No headstone has been found.